At various stages of my son’s life, I have been Super Mum, Loving Mum, Cross Mum and Fun Mum. As he has grown older (he is now 8 years old), I have now turned into, to quote one his favourite characters, Doh!…Mum!!!! Over the years, there have been a number of incidences including the time I sent him to school in Singapore in Japanese pyjamas for a Chinese New Year theme day, (there are two “doh” moments here; 1. I couldn’t find a Chinese outfit despite being a. Chinese and b. living in Singapore so felt the PJs would do) and 2. I sent him to school in it one week earlier prompting his teacher to ask “why are you wearing that?…”dohhhh”). There was also the time we had one of his friends over who recently turned 7. I was joking with him saying “Wow…70…you don’t look 70…” to which my son’s friend looked at me like “What the ???”. After a few rounds of this, my son interjected and said to his mate “Just ignore her…she thinks she is funny” (“dohhh”). Thanks Linda. We’ve just chuckled our way through this post! 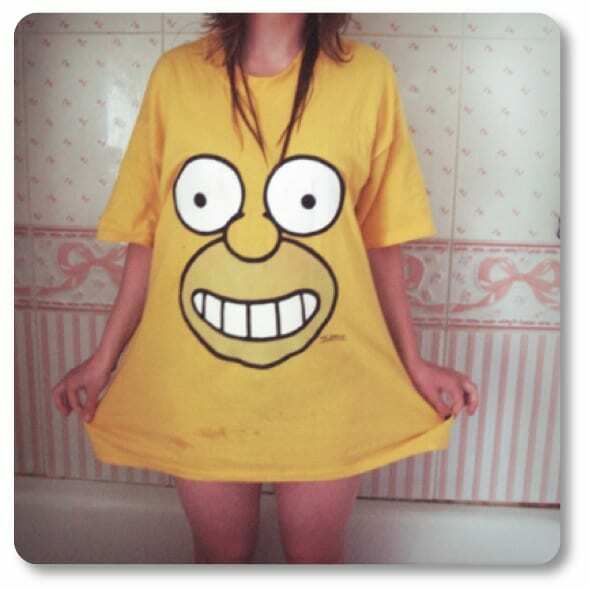 Mums, what Homer moments do you remember (or prefer not to remember)? 5 year old girl if she spills or drops and breaks something calls out “I’m so so sorry”. I have to check something has happened – it’s a good giveaway. She only says it when she’s done something wrong. That was an interesting article! Thanks for sharing! Those are some great “doh!” moments, I think every mum has them. Great article. Sounds like there are lots of laughs at your house! LOL I think we could all ‘write a book’ on our derrr moments. I call them Brain Farts…..
Way too many homer moments.